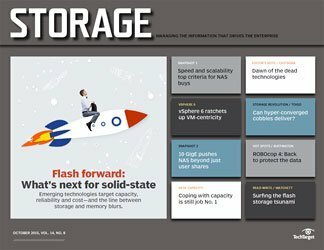 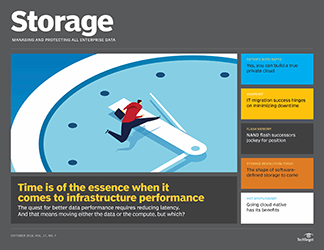 Survey data tells us that data storage vendors promise capacity and performance in their storage systems, but reliability remains an issue. 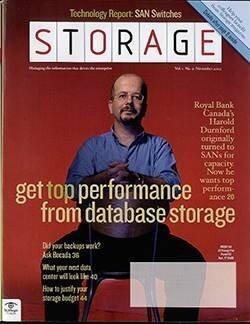 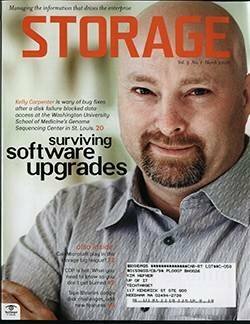 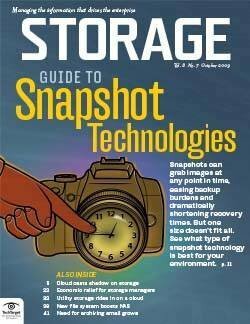 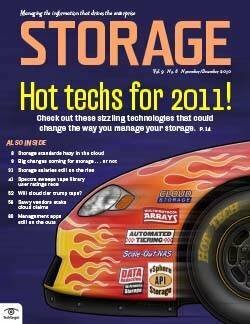 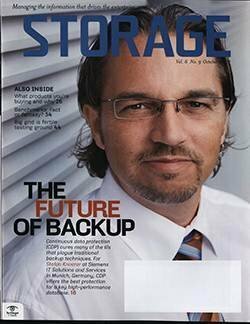 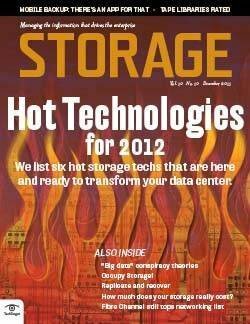 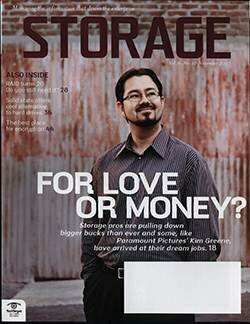 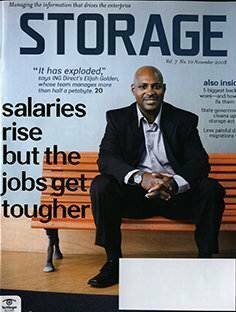 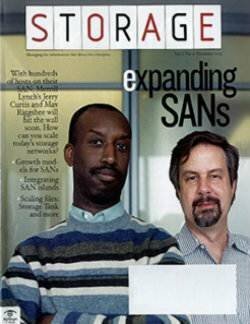 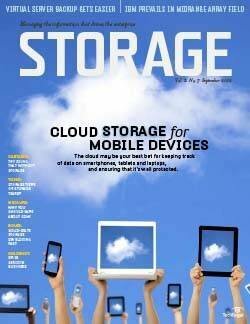 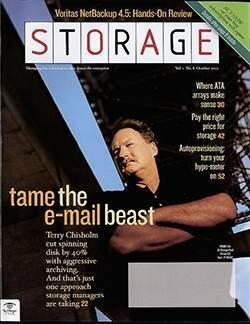 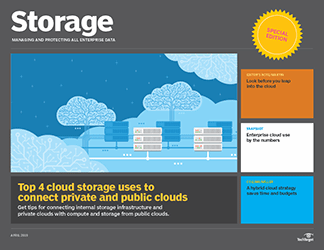 When you buy a data storage system, what do you expect? 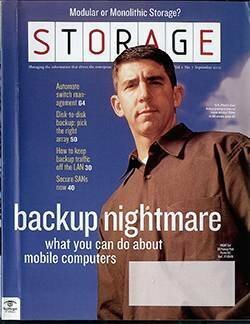 Let me put that another way: Your company just shelled out hundreds of thousands (millions?) 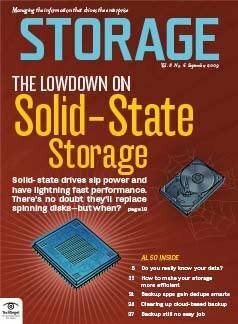 of dollars for a new array -- what now? 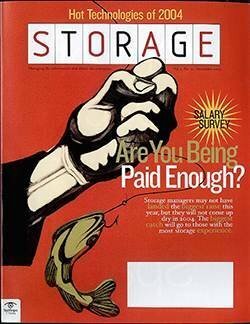 That, of course, depends on how you measure your needs and how well that new big chunk of iron meets those needs -- or seems to. 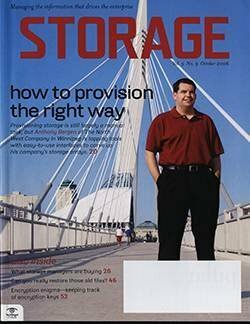 A few recent surveys -- a couple sponsored by data storage vendors so their results are taken with the requisite grain of salt -- suggest that storage buyers not only have pretty diverse purchasing motivations, but also equally diverse criteria for determining how well a system meets their needs. 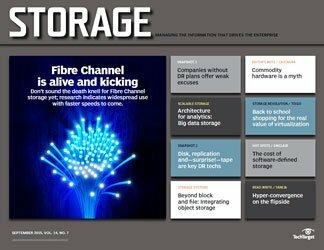 Call it "survey convergence" if you like, but comparing bits from this survey and that -- along with our own research -- starts to tell a pretty interesting story about data storage purchases. 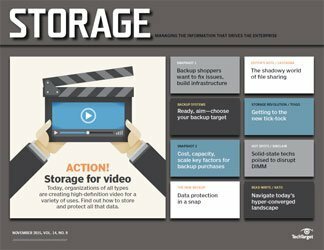 The survey from Condusiv, a data storage vendor that sells an I/O hop-up kit called V-locity, endeavors to demonstrate that storage buyers are prowling the aisles with their shopping carts because their current storage systems are performance-challenged. 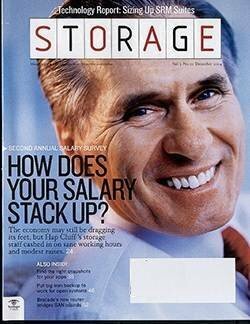 Self-serving? 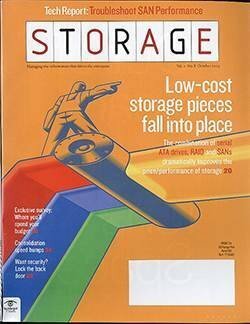 Of course, but no less interesting when you get past some of the sillier questions and look at some of the more interesting details. 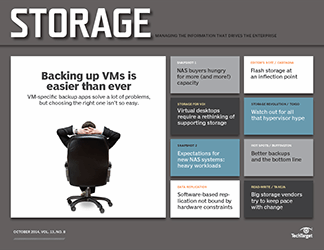 For example, this survey says that 51% of respondents bought a new SAN to help improve performance due to the stresses that virtual environments put on storage. 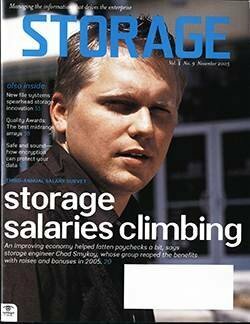 If a performance lift was all that was needed, buying a whole new rig is a fairly radical reaction. 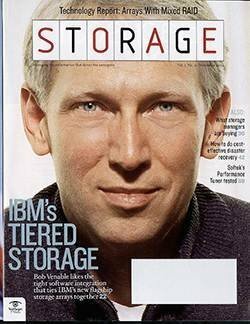 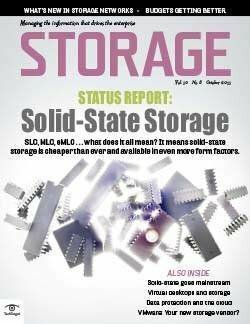 Some of the less surprising options were related to solid-state storage, such as adding flash to existing data storage systems (27%), putting flash into servers (17%) and purchasing PCIe-based flash cards, which presumably would also go into servers. 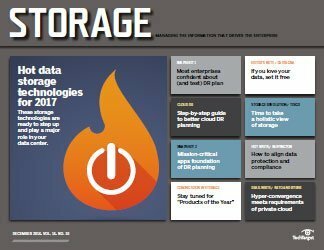 The second survey that caught my eye was fielded by Western Digital and queried CIOs and other "IT decision makers." 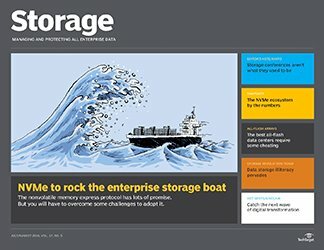 There was some fluffy stuff in WD's survey, too -- like citing the 85% of respondents who said they "recognize the positive impact data can have on their bottom line" -- I guess the remaining 15% just said, "Data, shmata…" And given their line of business, it doesn't shock us that WD reports that 55% of their survey audience aren't yet storing all the data they need for that positive impact to happen. 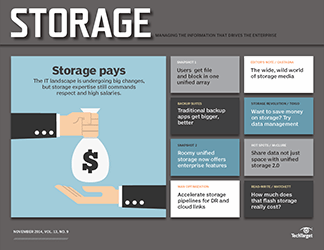 Other numbers from the survey support the capacity angle for motivating data storage buyers -- 89% of respondents think all data has value. 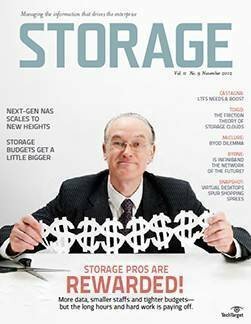 Money's always important, but it's not the most important thing on storage managers' minds when they evaluate data storage vendors' trinkets. 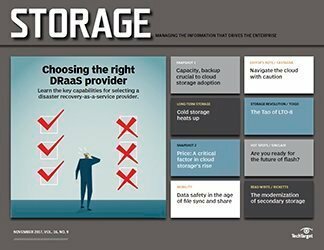 For me, the most interesting data point in the WD survey is that 39% of their respondents said reliability is the most important consideration when buying storage systems, compared to 25% who said cost. 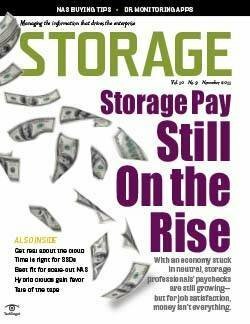 In the dozen-plus years that we've fielded our own Storage Purchasing Intentions survey, we've seen that cost is diminishing as a key factor when buying an array. 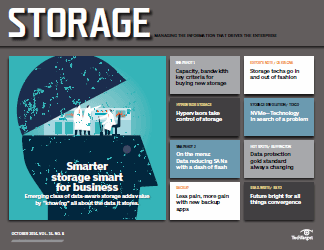 WD's capacity angle holds up vs. our home-grown data, too. 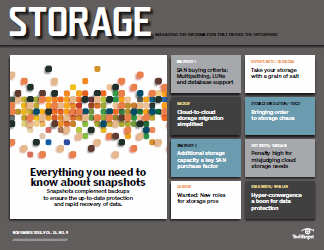 This month's Snapshot bears that out -- 70% said capacity was the main motivator for their considering to purchase a new unified array. 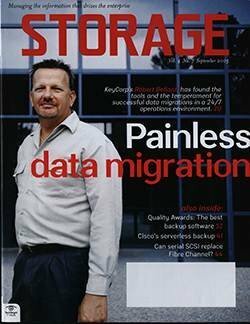 I'm sure that number is a bit high because it specifically relates to those combo unified systems that mix block and file in one box, but even if you chisel off a few points, the capacity consideration was still miles ahead of the next most popular reason to buy -- performance (46%). 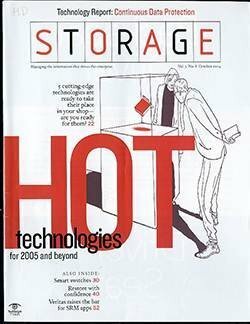 Hmm… so even though those two surveys come from data storage vendors with pretty obvious objectives in mind, they do seem bolster the notion that storage buyers are looking for capacity and performance -- maybe not in that order, but both are definitely in the picture. 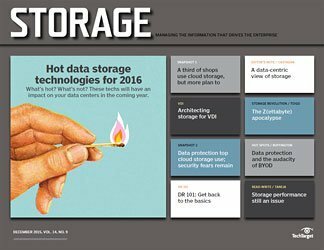 WD's reliability data point is less compelling. 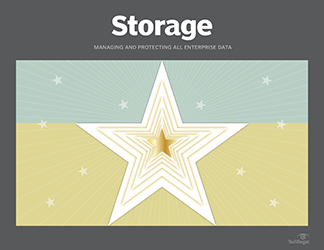 We've conducted our Quality Awards surveys for 10 years now, querying real users about the service and reliability of their enterprise and midrange arrays, and their NAS boxes. 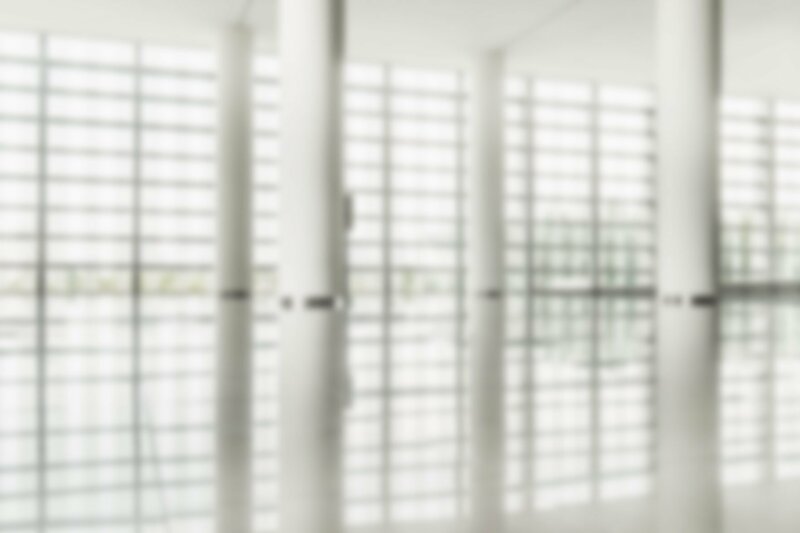 All of the Quality Awards surveys include a section that specifically addresses reliability. 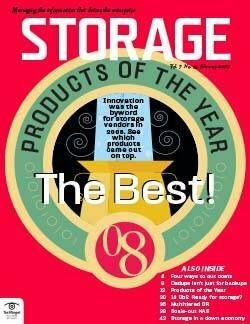 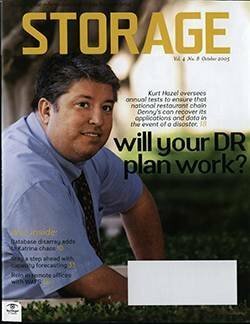 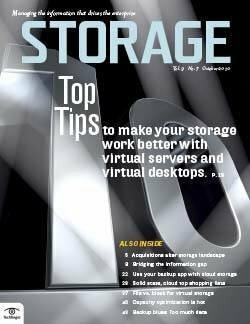 In all three of the storage systems categories that we survey, users' ratings for reliability have gone down, down, down over the years. 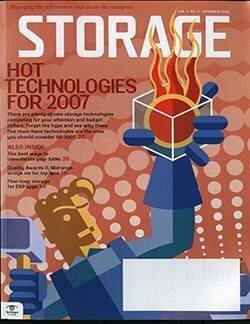 In our most recent survey for enterprise arrays, for example, our users gave those systems the lowest reliability ratings we've seen in eight years. 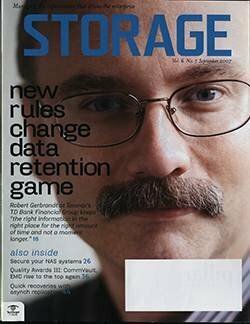 In the midrange category, you have to go back six years to find a lower set of reliability scores than what was recorded in the most recent survey. 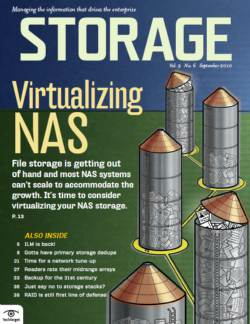 The latest NAS survey findings were even grimmer: the lowest reliability scores ever -- and that's in 10 years of getting user feedback. 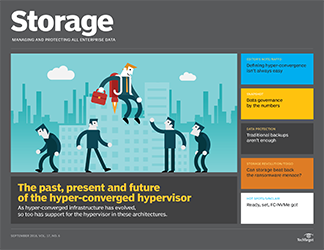 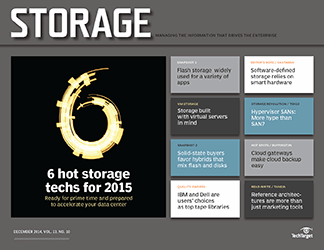 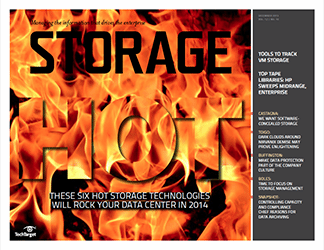 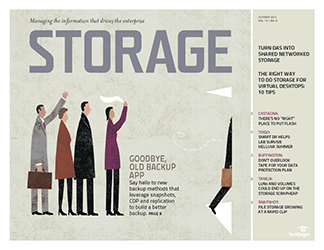 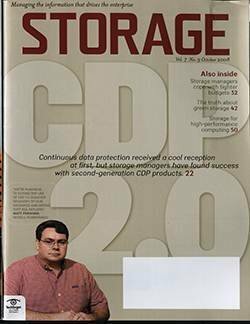 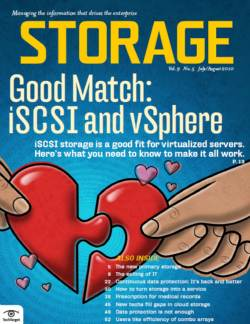 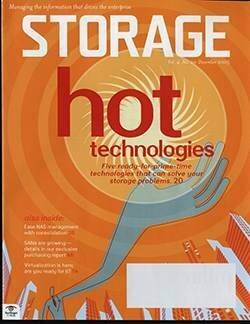 It looks like data storage vendors have the answers to the capacity and performance issues. 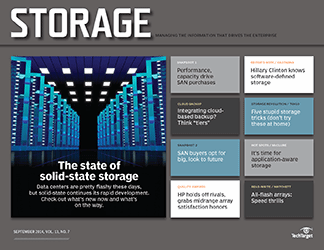 It looks like data storage vendors have the answers to the capacity and performance issues. 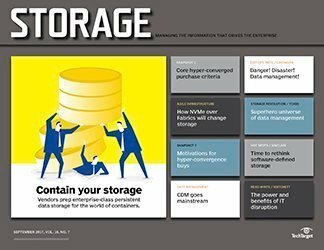 With big disks growing to 8 TB and 10 TB and beyond, there should be ample capacity to handle big data, archives and any other capacity-gobbling app. 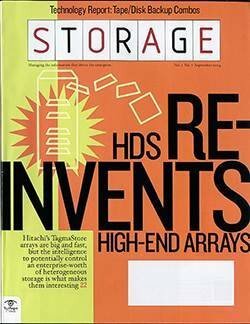 Performance, too, appears to be addressed with solid-state shooting data down the express lanes in hybrid and all-flash arrays or in servers. 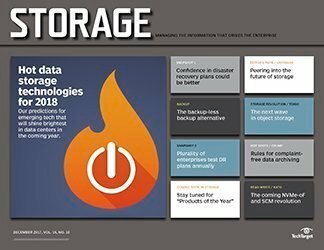 On the other hand, data storage vendors might want to spend a little more time and effort on the seemingly irksome reliability issue. 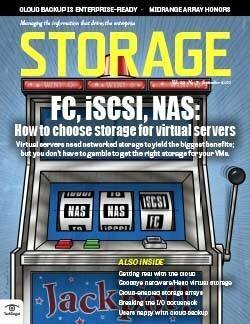 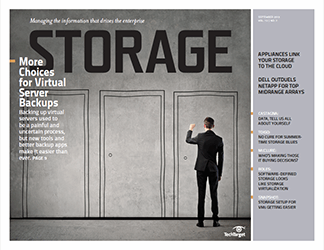 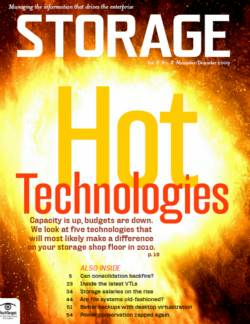 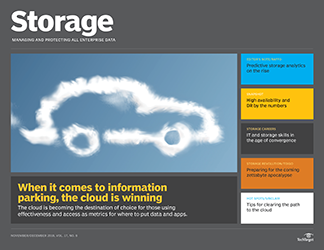 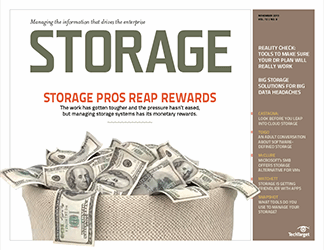 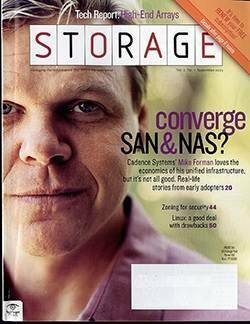 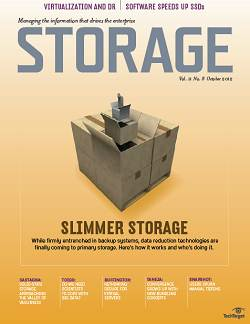 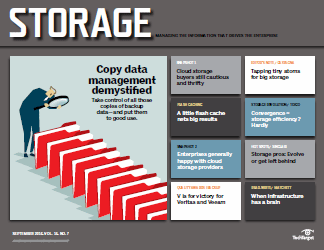 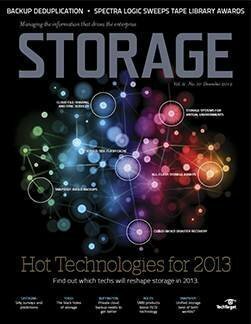 How do you evaluate data storage vendors when making a storage system purchase? 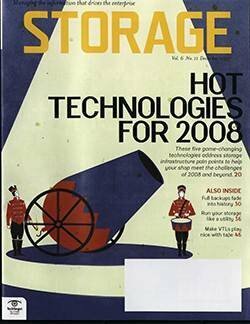 A good evaluation process should consider both the storage product and company delivering it - things like responsiveness and helpfulness in the buying process are critical. 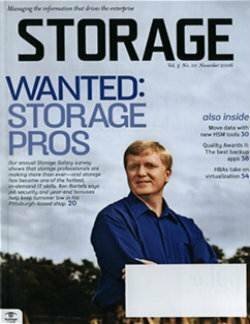 A good vendor will do their best to offer their product in an objective way. 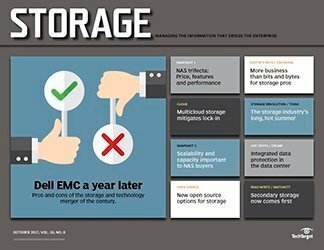 In other words integrity and honest communication is something storage buyers should be evaluating alongside the product's capabilities. 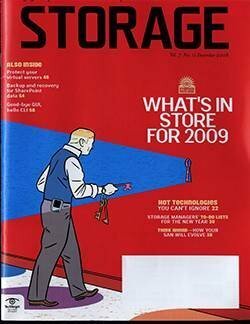 Reliability is feature #0. 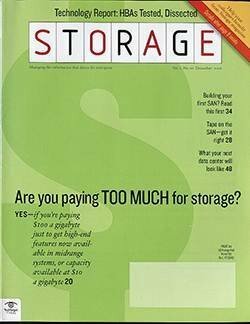 Usually most customers don't even mention it explicitly, however it is one of the main features they take into consideration.